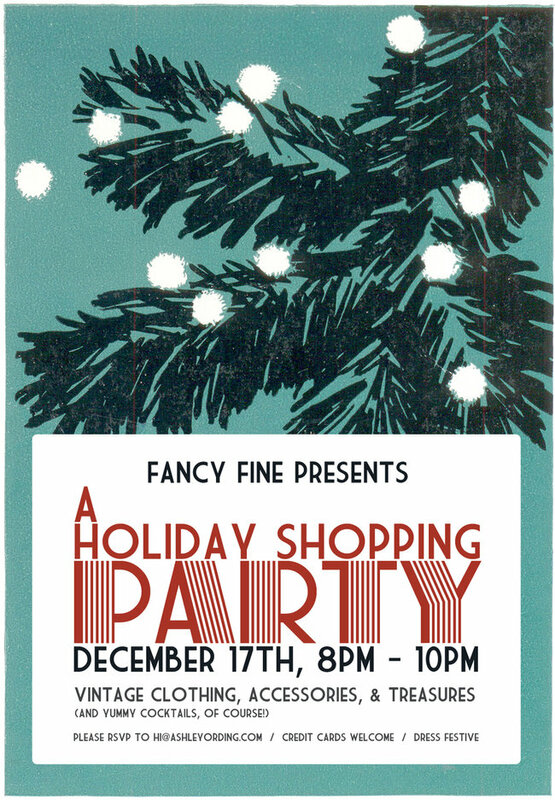 Fancy Fine: holiday shopping party! This is my "something exciting" I mentioned yesterday. Many of you may already have heard about this, but for those of you that haven't... 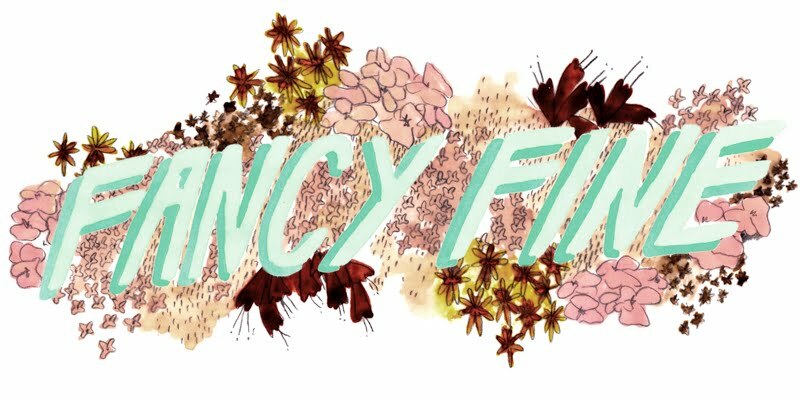 I'm hosting my first vintage pop-up shop! It's something I've been wanting to do for a long time and I'm very excited. Francesca will be helping me stock the top secret location (a.k.a. 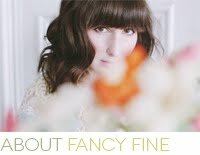 Fancy Fine Headquarters, ha) with beautiful vintage clothing, accessories and hopefully some goodies for the home too. There will be holiday-theme cocktails and treats (duh) and me with a giant dopey grin on my face. If you'd like to attend just send an RSVP to hi@ashleyording.com. And if you miss this one don't worry your pretty head... there will be more! Awww damn! Why do you have to live in the US? This sounds amazing (and definitely deserving of a giant dopey grin). brilliant idea! i hope it all goes well for you. wish i could attend!